I got this problem with my phone’s IMEI, how does it happen? One must know the exact reason why you are stuck with the stated question. That kind of things occur once you lack the so called “carefulness”. You must practice yourself to back-read the comments of other users for a specific tweak/application you are trying to run as what your are doing is a kind of suicide for your phone. To this IMEI problem, it’s a bit impossible for it to exist on an untouched Stock ROM version. This case is one of the troubles you can possibly encounter once you have root-tasks performed such as trying out tweaks or installing custom ROMs. This tasks could mess some part of your phone’s system that eventually leads to corruption. This may look like identical but somehow it gives us a clue on what could be the source of the problem. If your phone shows up Invalid IMEI, it is more likely you just have to replace a working IMEI for your device. While on the other hand, Unknown IMEI seems to be a bigger issue, usually the Baseband as well is read Unkown. 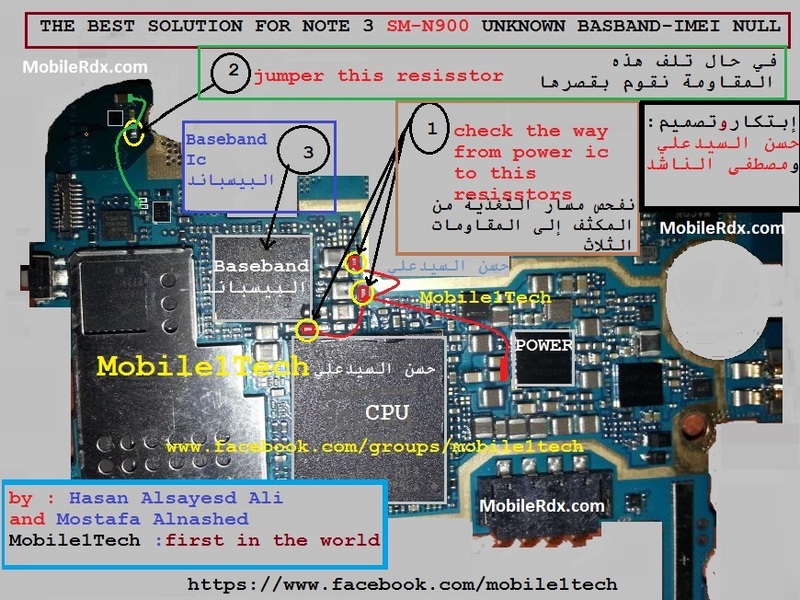 The corrupted baseband leads to the disability of communication feature of the the phone. By following the methods below, hopefully we could end up fixing your phone’s IMEI and Baseband and for you to continue doing calls and sending SMS.